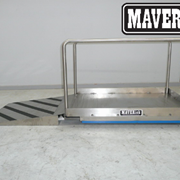 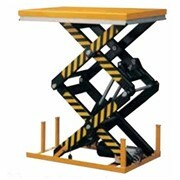 Scissor Lift Tables Available in 7 models ranging from 150kg up to 2000kg's Capacity. 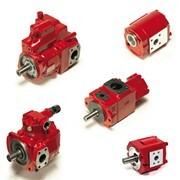 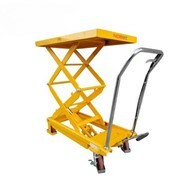 They can be easily manoeuvred by one person. 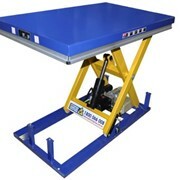 Armstrong Hydraulic Scissor Lift Tables provide a safe and efficient method of lifting and transporting loads in the workplace. 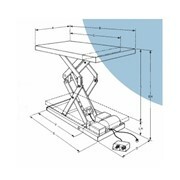 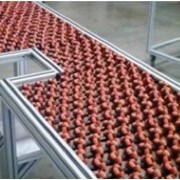 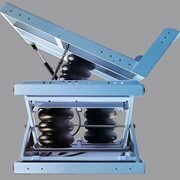 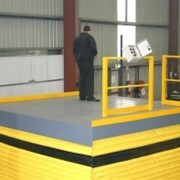 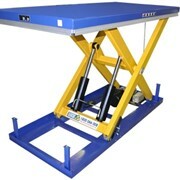 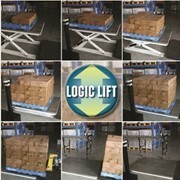 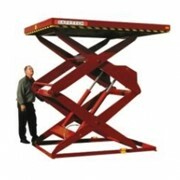 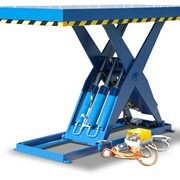 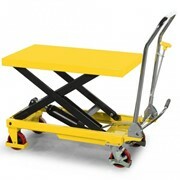 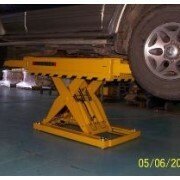 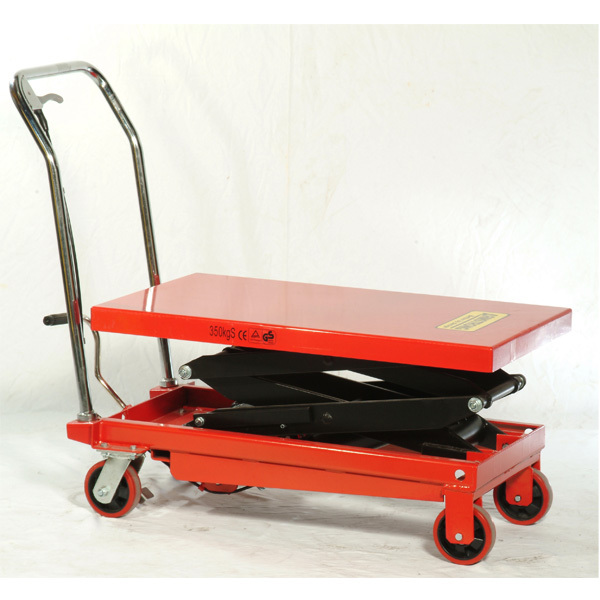 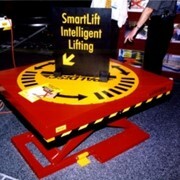 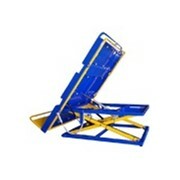 Armstrong Hydraulic Scissor Lift Tables are easily manoeuvred by one person. 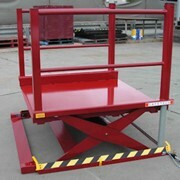 Built with safety in mind, features a well balanced sturdy construction and foot operated brakes.